This Magento module streamlines communication between online stores and dropshippers, allowing you to track orders and shipments handled by your vendors or dropship company, while preserving the simplicity of Magento's customer interface. It is suggested to start using this add-on together with uDropship. If installed later, existing POs will not be available. If MicroSite add-on is installed, and multiple vendors are associated with the same product, only 1 vendor can edit the product info. The purpose of creating dropship as a shipping method is to make the customer experience as transparent as possible. 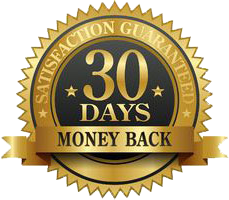 It provides consistent shipping options for each product in spite of where they are shipped from. No order splitting with a dropshipped product. Set up of drop ship shipping methods and vendors. Options for label printing. This screencast begins with front-end customer interface. This is what the customer will see when they order a product associated with a dropship vendor. What a vendor will see with the customer orders the dropshipped product. Shipping control panel. Comments History created when vendor completes or alters the order. In order to access the demo, you will need to first request login. If you do not receive the login information shortly, please check in your Spam folder. Demonstrates a basic functionality of bare uDropship extension WITHOUT any add-ons installed. 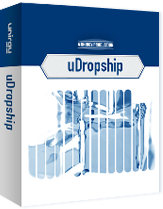 Demonstrates a basic functionality of uDropship extension WITH MOST add-ons installed.